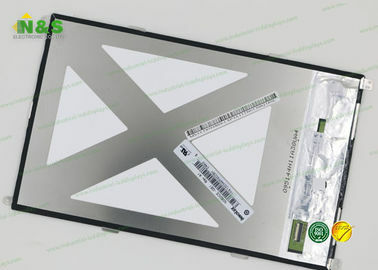 We've come back full of excellent memories, N&S is a very good organisation. 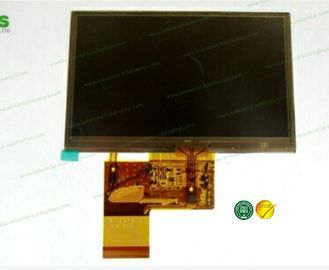 Really expert for LCDs. 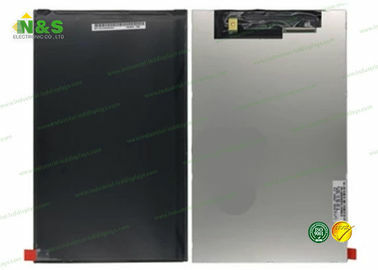 We'd like to praise the service we received from this company who faultlessly organised our LCD panel supply line. 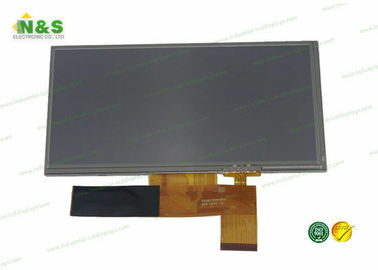 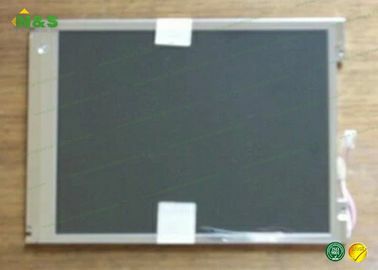 If I plan another LCD panel order I shan't hesitate to contact you again.